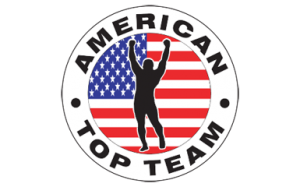 American Top Team Connecticut / Kore Brazilian Jiu Jitsu Danbury is our headquarters. Professor Luigi Mondelli run all the BJJ classes in the Danbury school. 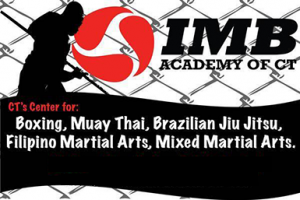 The school also offers Muay Thai, Wrestling, Mixed Martial Arts, Kids and youth programs. Here is where everything started 13 years ago when Master Luigi Mondelli started teaching BJJ in the USA. 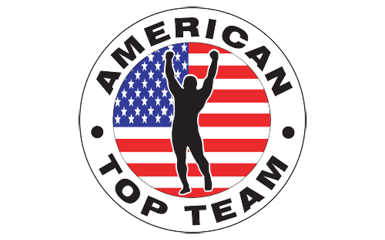 ATT CT is already a landmark in its area with nationwide recognition for all the great athletes and students that trains there. 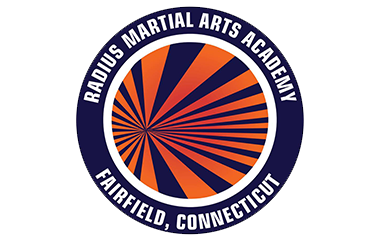 Radius Martial Arts Academy in Fairfield, Connecticut provides martial arts instruction in several disciplines including Brazilian Jiu-Jitsu, Muay Thai, Kickboxing, and traditional Karate. The background of our professional staff range from University level PhD’s, Behavior Analysis, special education, and Bio Mechanical therapy. 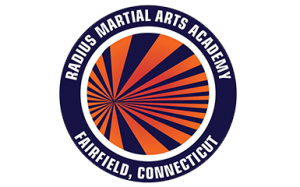 Radius Martial Arts Academy / Kore BJJ Fairfield also offers specialized classes for individuals with special needs as well on-location self-defense seminars for schools and corporations. 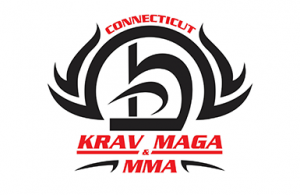 CT Krav Maga & MMA is a family martial arts facility located in North Branford, CT. We offer programs for the entire family with a full schedule of convenient class times. 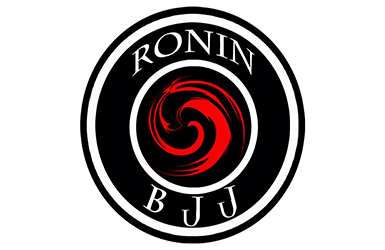 We specialize in Brazilian Jiu Jitsu (BJJ), Krav Maga, Kickboxing, and Kettlebell training. We have two training floors with over 4,000 square feet. 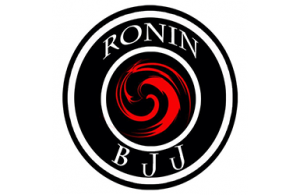 We have been serving our community with quality martial arts instruction for the past 16 years. We are proud members of Kore Brazilian Jiu Jitsu Association and United States Krav Maga Association. Our goal is to provide a friendly and supportive training environment for our students as they grow in their martial arts practice. IMBCT offers programs from beginners to advanced students, offering methods and disciplines that will enrich everyone’s martial arts skills and experience. The school offer programs for kids and adults including, Boxing, JKD, Wrestling, MMA, and more. For men and women. All of IMB Academy of CT’s instructors have verifiable, tested & certified credentials obtained under the most intense scrutiny, and have many years of practical experience in their areas of expertise. IMB Academy of CT carries a strong family and community atmosphere. Personal attention is given to every student to ensure that they develop their Martial Arts skills to their fullest potential. Your physical and personal growth is theirs highest priority.